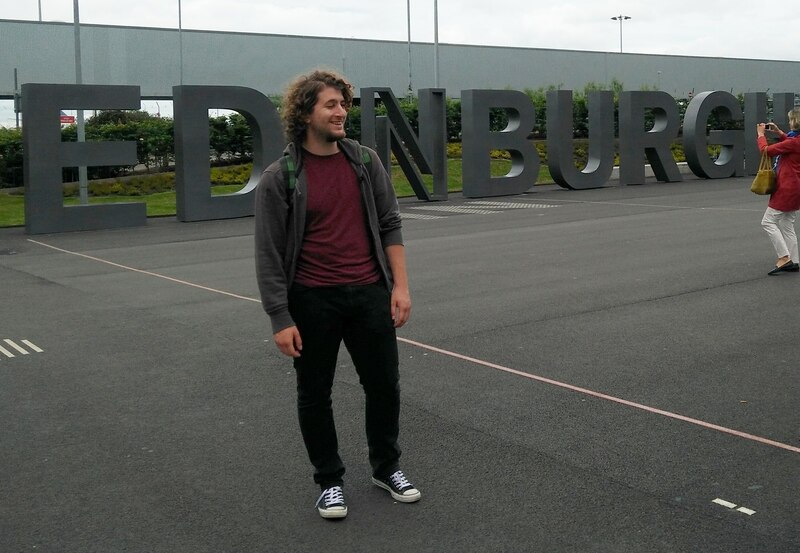 Tomislav shows off his wild head covering in Edinburgh. Tomislav is from the University of Rijeka, Croatia. Currently, he is pursuing master studies in Information & Communication Systems. He will be working on the project ‘Weather forecasting for outreach on Wee Archie supercomputer’ at the Edinburg Parallel Computing Centre. The project will involve the development of visualisation and interactions with a weather model running on Wee Archie so that a visitor could change some parameters and see how this will influence the day’s weather. The focus of this project is very much on the outreach side, so how to engage with the general public and use it most effectively. As one can guess from his name, he is a typical Balkan Slav. Apparently, he is a passionate chess player as well. 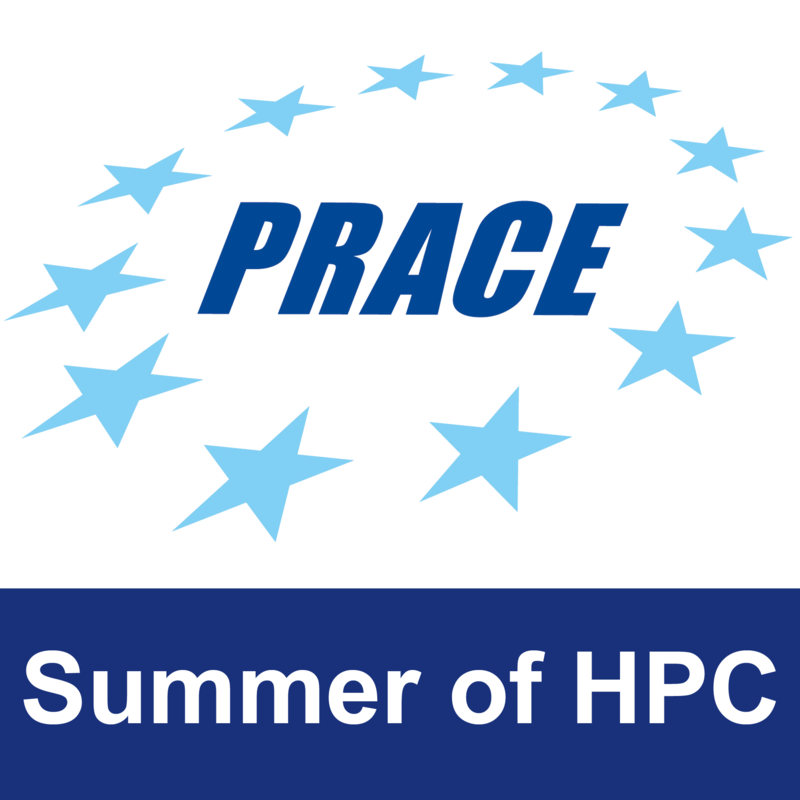 The Summer of HPC programme is pretty much aligned with Tomislav’s interests, which include scientific visualization and parallel computing. He was working as a student teaching assistant in several courses at the Department of Informatics at University of Rijeka, he also works as a student research assistant for general purpose GPU computing, but also as a technical support for researchers who are using computational modelling and simulation tools for their research. Last year, he spent one semester at the TU Dresden, learning about HPC from some of the best professors. He is highly motivated and excited to face new challenges, but most importantly to gain some real-world experience to solve problems on high performance systems. Apart from the problem solving, he is really interested in the architecture and design of high performance computers, how they are connected and how they operate. He is a firm believer in the open-source movement, but not just on the software side. He thinks that the same principles should apply to everything, especially if it is publicly funded. He believes that it is important to share knowledge, and that the research institutions should engage with the public. Among his non-professional interests belong cycling, travelling and discovering new cultures, meeting people and exchanging ideas with them. He likes to spend evenings with a good company, a pint of a beer and a calm music. Tomislav, I can save your time. The weather forecast in Scotland for next two months: rain. He was, let’s say, my team mate for go-kart racing. We both, let’s say, won the competition. 2 Pings/Trackbacks for "Tomislav Šubić"